The grand city of London is famous not only for its monumental architecture, but also for its dazzling city life! When you ride in your own private limos for hire with all your friends, the amount of fun you can have while touring the city is practically unlimited! Cruise the hottest streets and the most exalted architectural sites with our professional and experienced chauffeur as your guide. Visit the captivating palaces and museums and enticing gardens during the day, and experience the glorious city life as an insider by visiting the most exquisite restaurants and clubs at night. 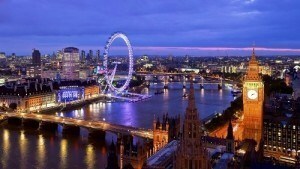 We can take you around at any time of the day that you want – the city has something to offer at all hours of the day! 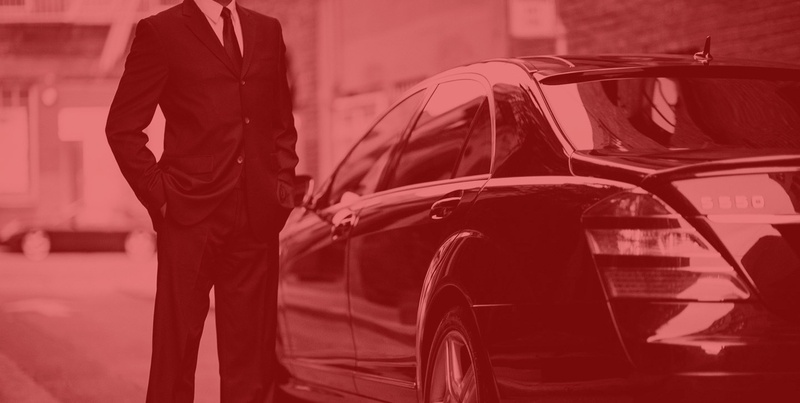 You can book any luxury limo from the diverse styles in our fleet. If you prefer sophistication and elegance, and have a love for technology, any one of the Hummers, Navigator and even the Chrysler would be a perfect choice for you. You can also choose an open top tour bus if you are travelling with friends and want to have a lot of wild fun as you cruise through the town! All of our limos are meticulously maintained for comfort, safety and undeniable luxury. As we drive you through the city, we will be very happy to introduce you to the local legends and back-stories of each and every spot of interest. Our guides are so articulate that by the time you complete your tour, you will feel like you have known the city since forever! Choose a limos for hire and contact us now on 020 3475 2693!